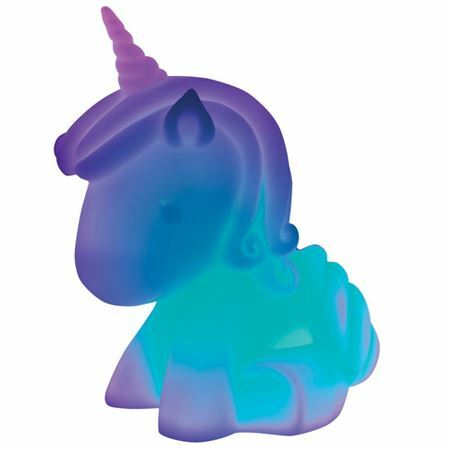 Cute unicorn night light that glows different colours. 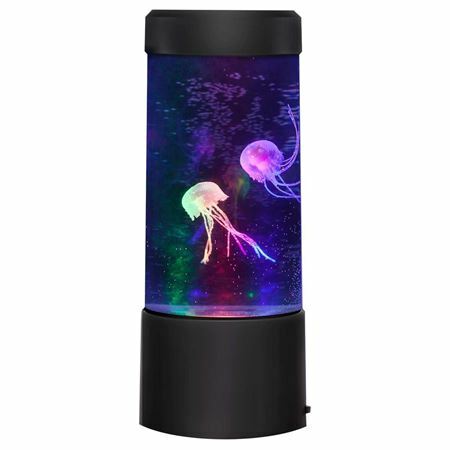 Unique and funky unicorn night light that glows though a rainbow of colours. 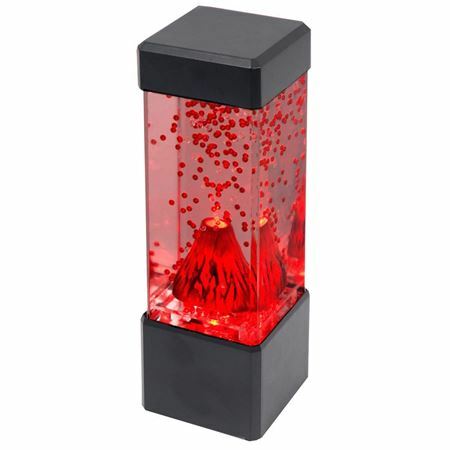 A great addition to the bedroom for children not yet ready to sleep in the dark, casting a reassuring glow at bedtime. 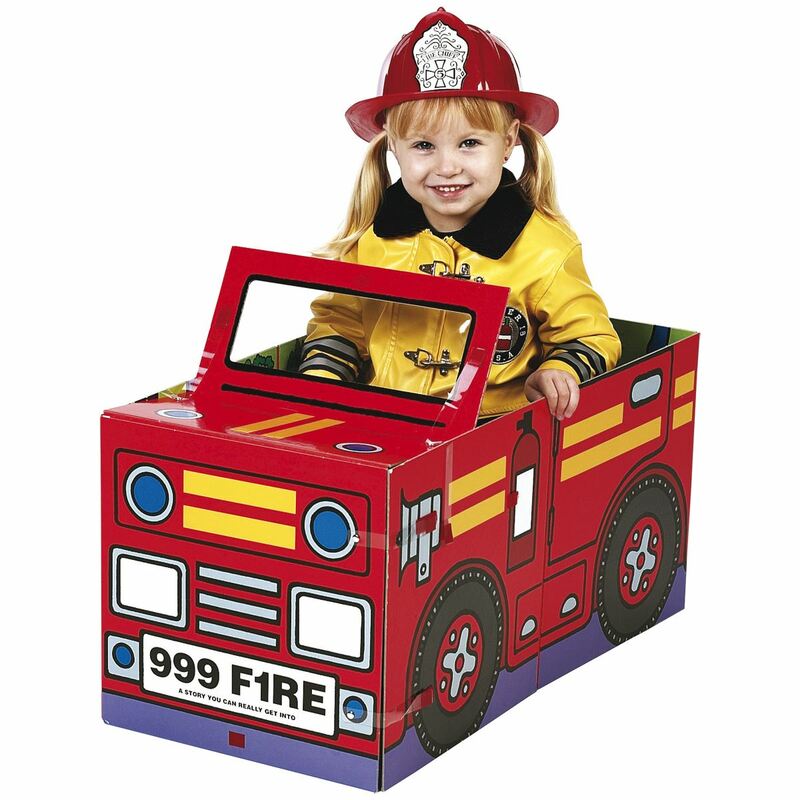 Not classed as a toy. 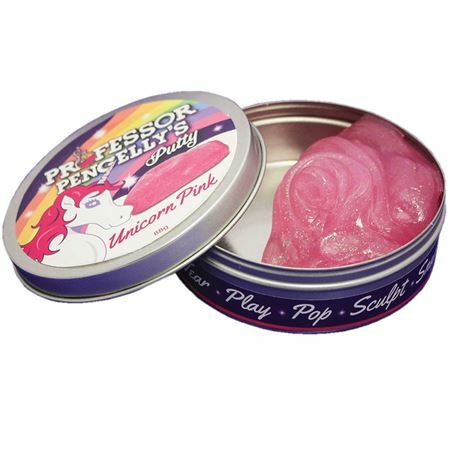 Squidgy transparent pink glittery putty in a tin. 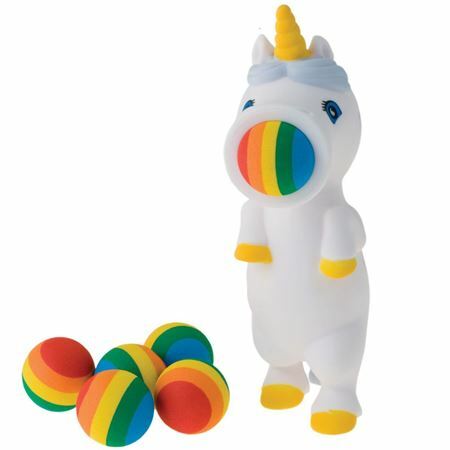 Pop, pop, pop a unicorn popper! 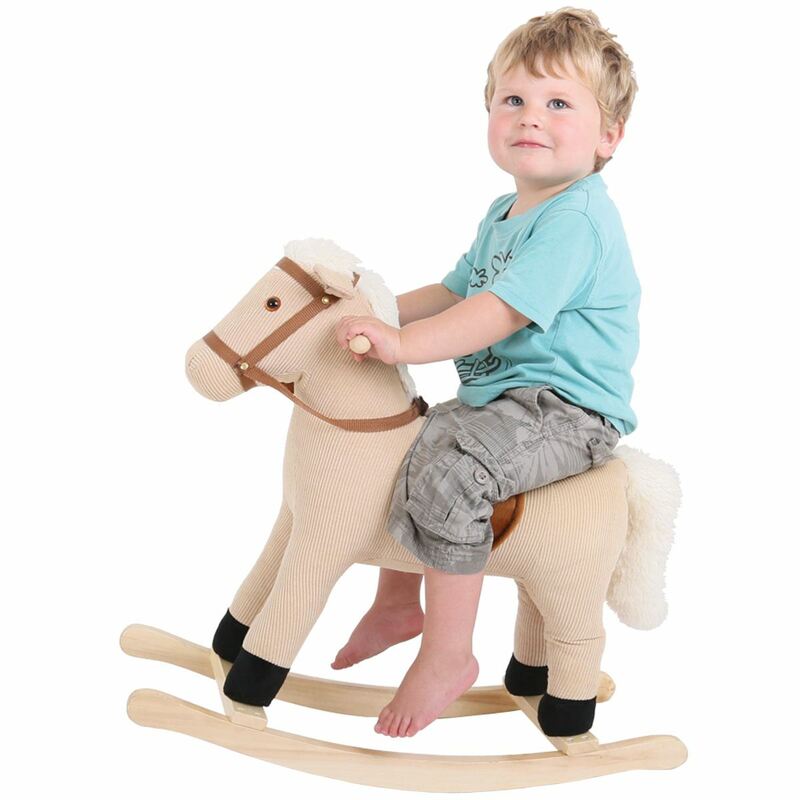 Height Chart Horse Handpainted wood from Emma Jefferson. 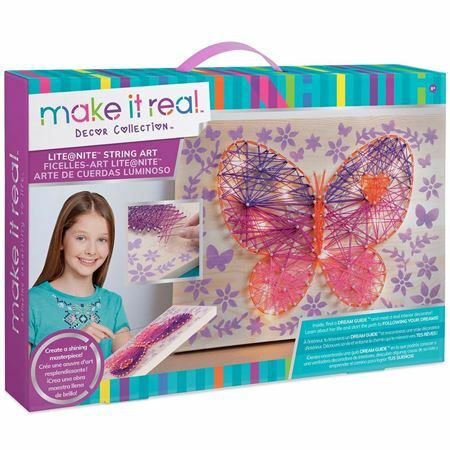 Make a cute unicorn from magical dough that bounces when it dries. 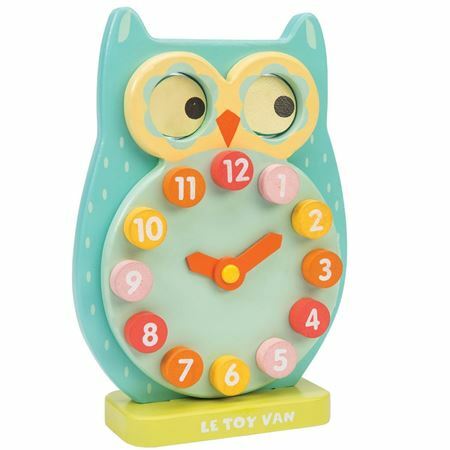 Painted wooden owl shaped first clock with movable hands and blinking eyes! 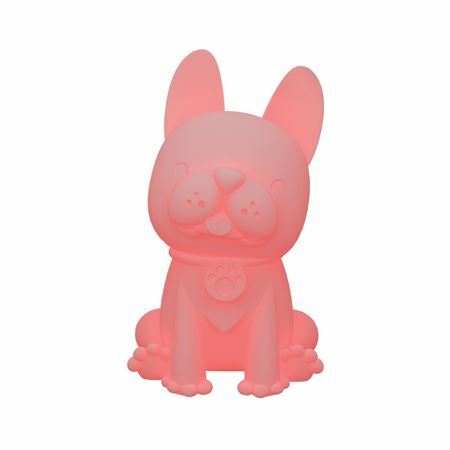 Cute dog mood light that glows different colours. 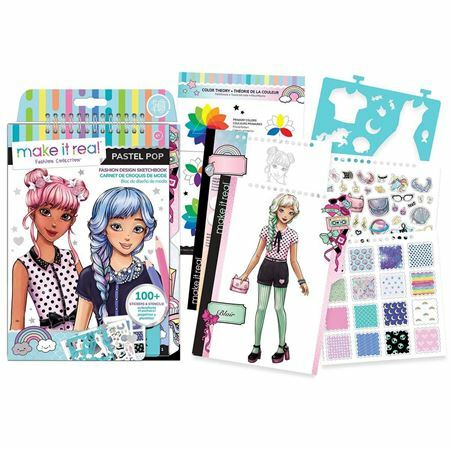 Design, sketch, colour and stencil this pre-printed sketch book, then use the patterns and stickers to bring it to life. 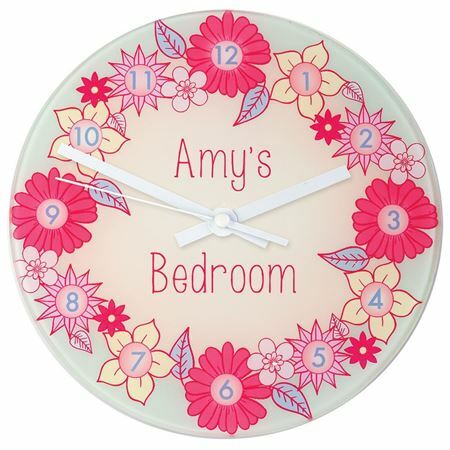 A pretty personalised glass wall clock, with the numbers set into a delicately coloured garland of flowers on a pale duck egg blue background. 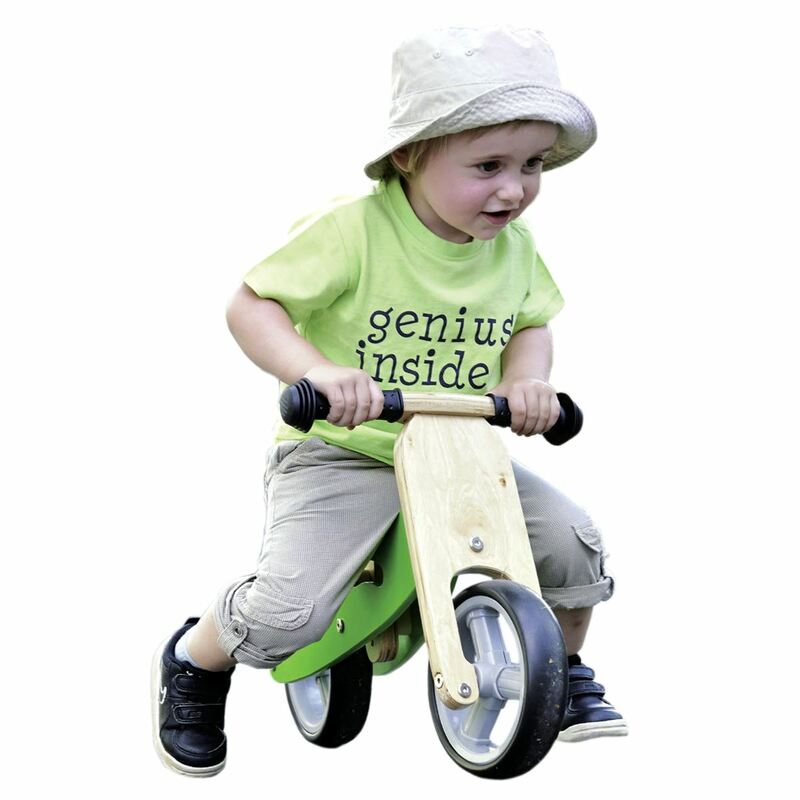 Personalised with up to 15 characters above the word “bedroom” which is standard text. 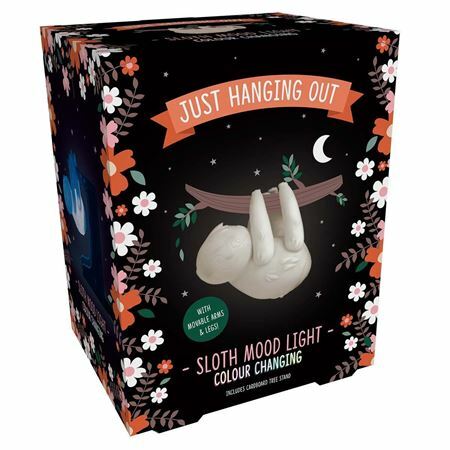 A colour changing, sloth shaped mood light, with jointed arms and legs to hang from different objects or from the cardboard tree provided. 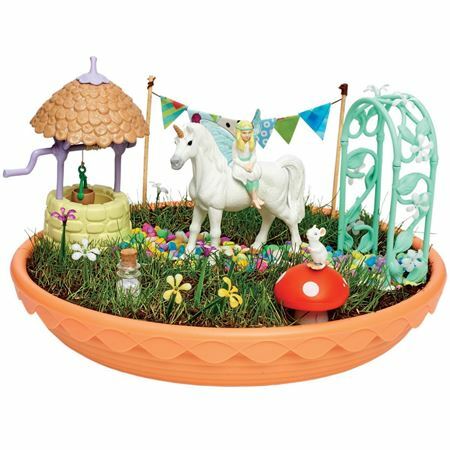 Elvie the fairy and her bluebird friend grow cress for the Unicorn foal to eat! 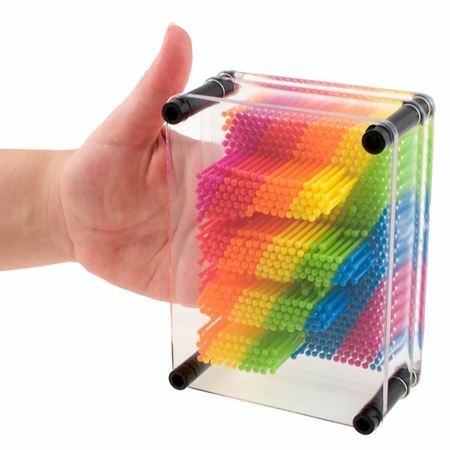 Create an impression with Rainbow Pin Art. 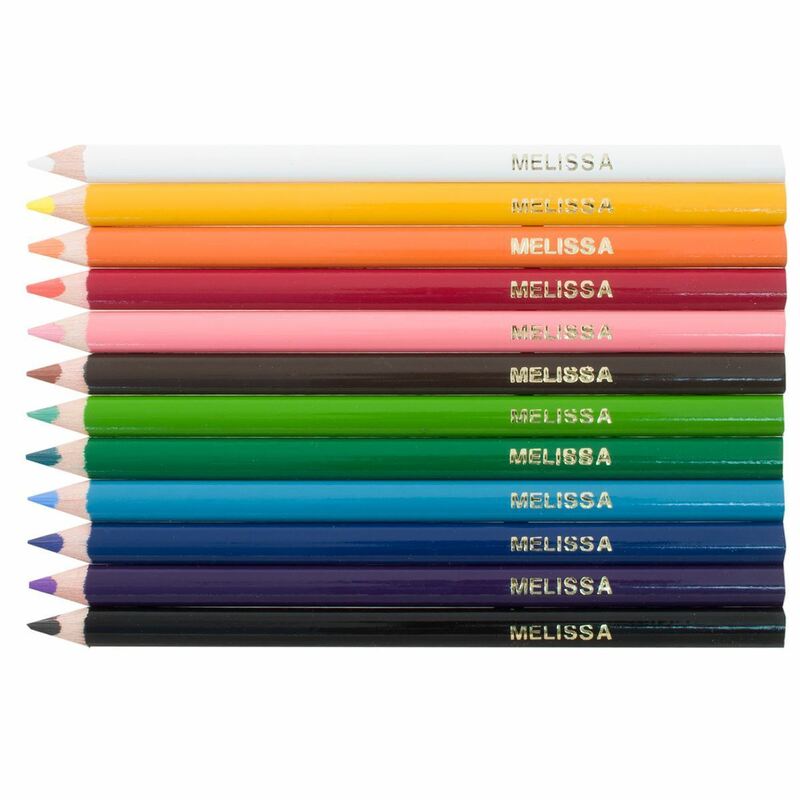 Simply press any object into the back of the rainbow pins and make an interesting shape in the front. 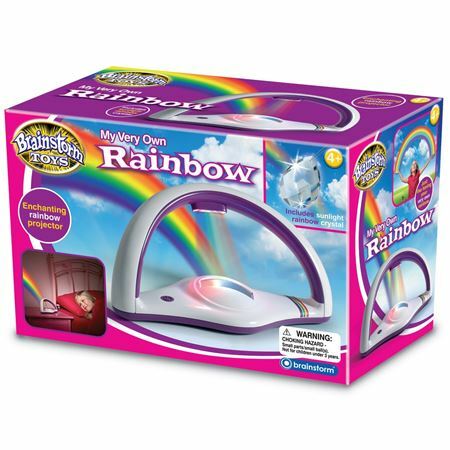 An LED light projector to create beautiful rainbows in darkened rooms.